Plasterers and Plasterboard Fixers - what do they do? 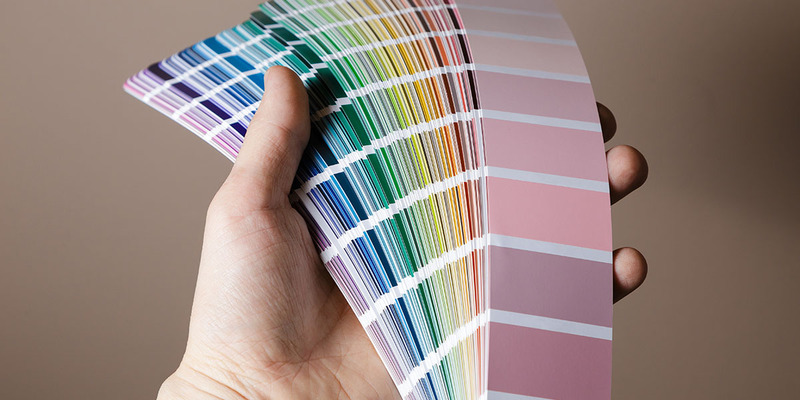 Home Project Advice Painting & Decorating Plasterers and Plasterboard Fixers – what do they do? Plasterers and Plasterboard Fixers – what do they do? Plasterers are building professionals who apply plaster to walls and ceilings to create a finished look to an interior space. 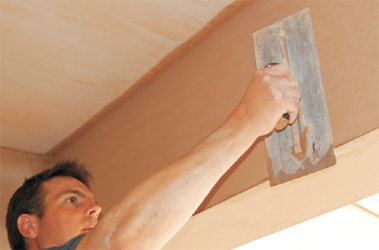 A plasterer may work with new construction, or manage repairs to existing buildings. In addition to the creation of basic coverings on walls and ceilings, plastering may also involve the creation of architectural details that enhance the overall look of the space. 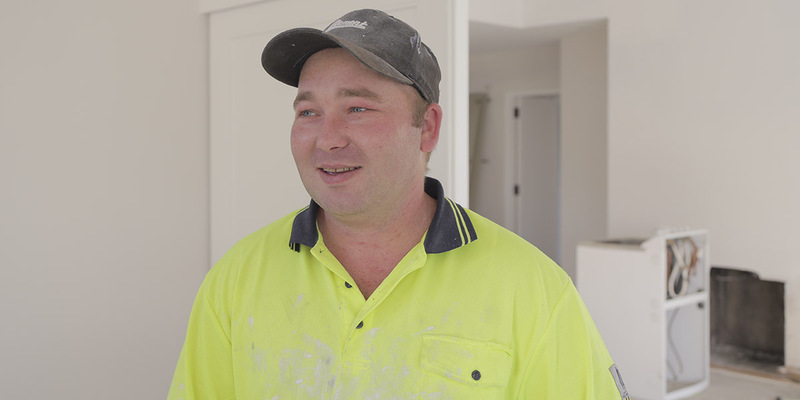 For basic plastering jobs, when hiring a plasterer they will begin with either a solid surface or wire lathing that is attached to the surface. For many projects, an even coat of gypsum is applied to the facing of the wall or ceiling. This creates a surface that the plaster will adhere to with no problems. The use of gypsum is particularly helpful when the plaster professional is working with a concrete wall. With the gypsum in place, the plasterer will apply what is typically known as the finish coat. This coast is usually plaster that is formulated with a lime base. For jobs where some sort of lathing was employed, the plasterer will also use a tool known as a hawk. The hawk is used to create a smooth texture to the plaster. Along with creating basic surfaces for walls and ceilings, a plasterer can also create design elements that can enhance the overall look of the space. In some cases, the design may involve using sculpting tools to create recessed designs in the surface of the plaster wall or ceiling. Other enhancements, such as chair railing or cornice pieces, can be constructed off site and then installed once the plaster walls are dry. 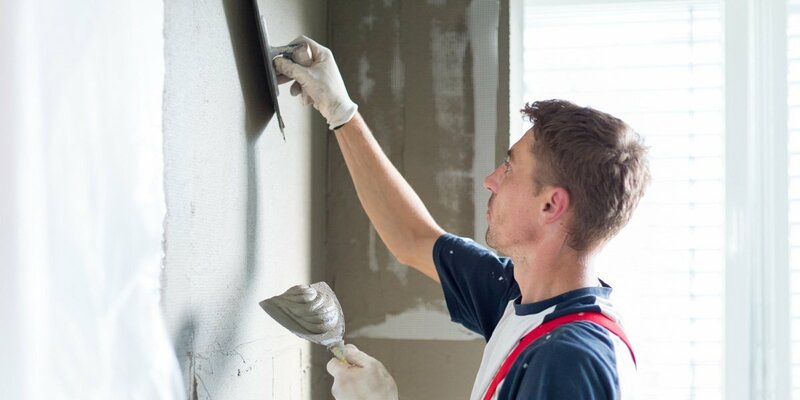 A plasterer may work with different types of plaster, such as stucco or various types of drywall. As with any building professional, the work of this type of craftsman must comply with local building codes and standards.